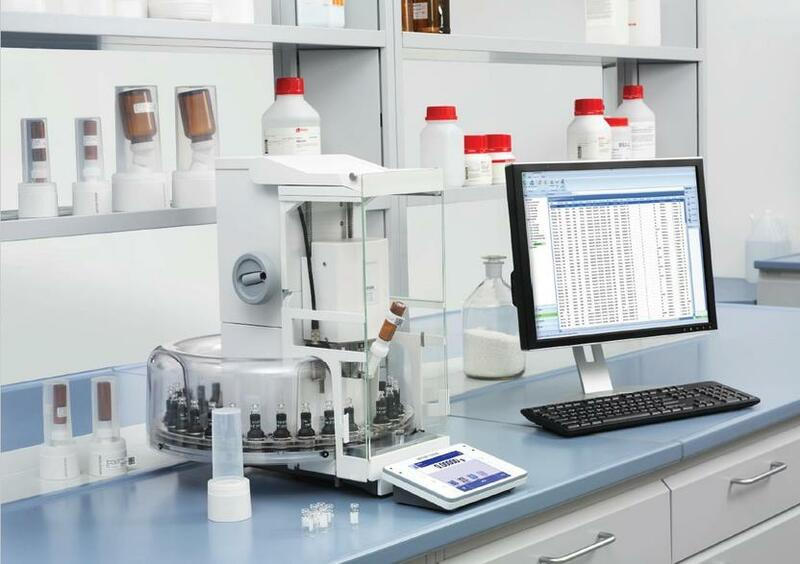 The first step in sample preparation for analytical methods, such as HPLC, is precise and correct weighing of your substance. It’s slow and repetitive, and often causes bottlenecks in the laboratory. Some powders are toxic, others just hard to handle. 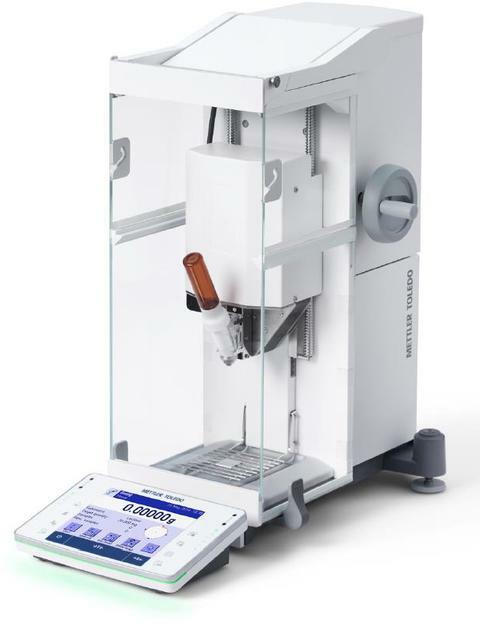 And you have the worry about accuracy too, since any error in the weighing process can be carried through into the subsequent analysis. Very small target weights and tight tolerances make the weighing-in of powders even more challenging. 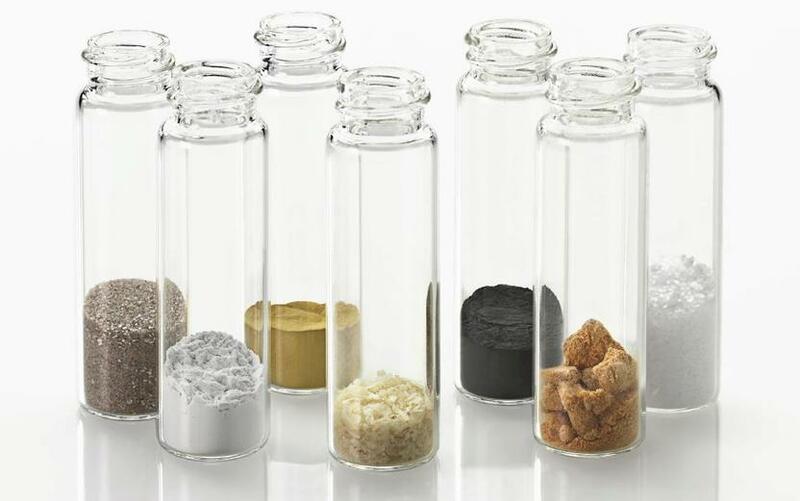 Recalculations due to loss on transfer following back-weighing are prone to human error, and handling hazardous or toxic substances may impact user safety. Quantos uses an automated process to dose free-flowing powders directly into your target container. 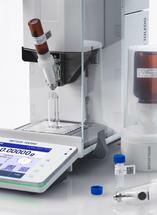 The unique dosing heads achieve a level of accuracy which is impossible to match in a manual process, even by the most skillful hands. Simply enter your target weight and Quantos doses the exact amount. 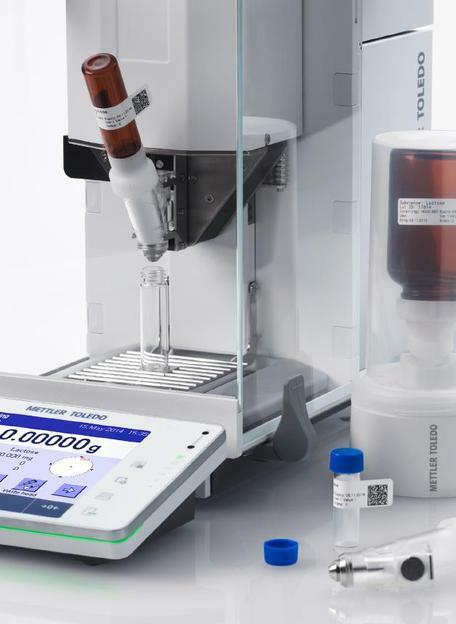 Capsule filling, HPLC analysis, formulation, standard preparation – whatever your application, the accuracy of your final results depends upon the precise and accurate weighing of your sample. 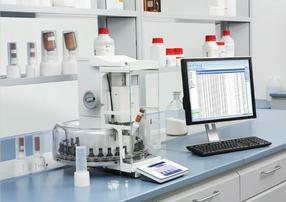 Automated dosing with Quantos eliminates out-of-specification errors and avoids costly reworking. Hazardous and toxic substances, including active pharmaceutical ingredients, can pose a risk to health, even at the nanogram exposure level. Operators handling light, low density and fluffy compounds know it’s all too easy for particles to become airborne and such powders must be handled with extreme care. With the Quantos powder dosing system, powder remains sealed within the dosing head and hence aerosol formation is kept to a minimum. Hands-free dosing of the powder directly into the target container significantly lowers the risk of exposure. Safe, simple and accurate weighing is only one side of the story. Addressing the challenge of documenting your results and ensuring traceability in line with GLP (Good Laboratory Practice) requirements is key to ensuring efficiency across the whole weighing process. Up to 35% of laboratory time is spent on documentation, and ensuring data is handled accurately is a common problem in the laboratory. 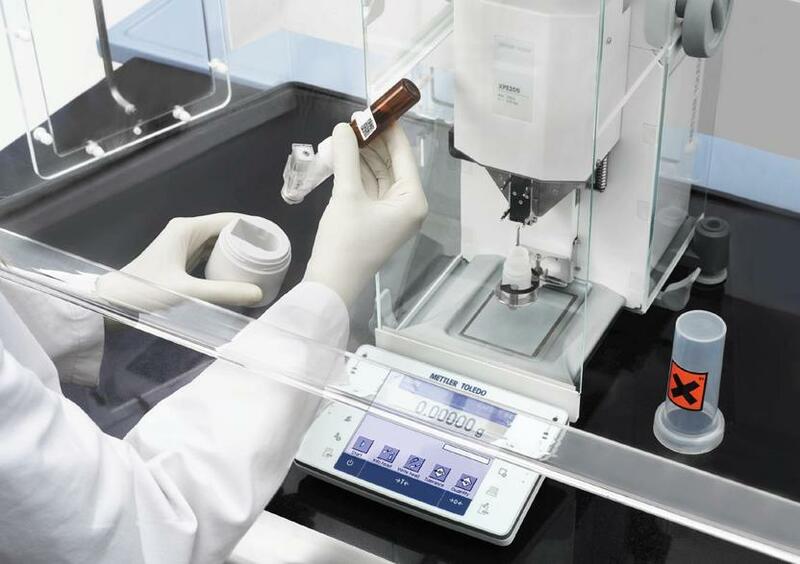 Now you can eliminate tedious and time consuming manual documentation by connecting your Quantos dosing system to LabX software. Calculations and documentation are done automatically. LabX works behind the scenes to take care of all your data, so you can concentrate on your analyses.